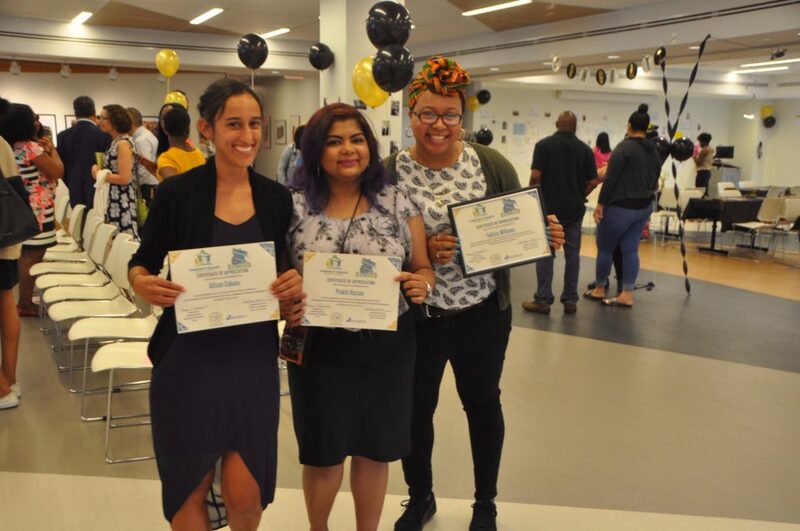 On July 6, 2017, the Bronx-based Community Engaged Research Academy (CERA) held its first graduation in the Metropolitan College of New York’s Bronx Extension Center. 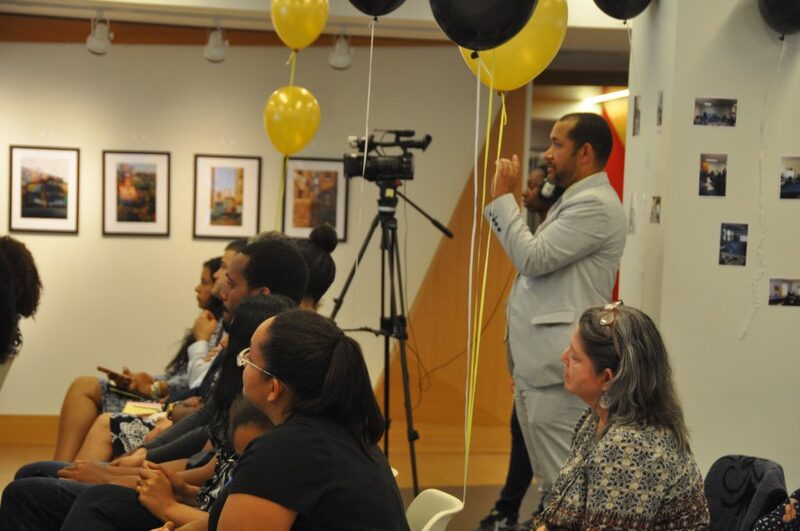 The graduation honored 20 “Community Experts” that participated in 13 classes dedicated to learning research methods within and outside of traditional research. 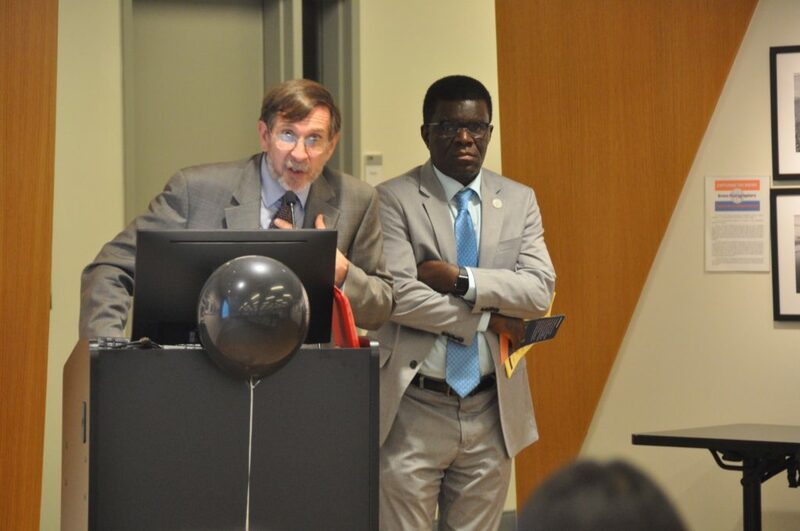 Honorable Jamaal Bailey of Bronx’s District 12, MCNY’s President Vinton Thompson, and Bronx Community College President Thomas Iskenegbe were in attendance at the ceremony. The students of the CERA will go on to launch a online survey this summer with the guidance of the Project Lead, Dr. Monique Guishard. To learn more about when CERA will open applications again visit this link.